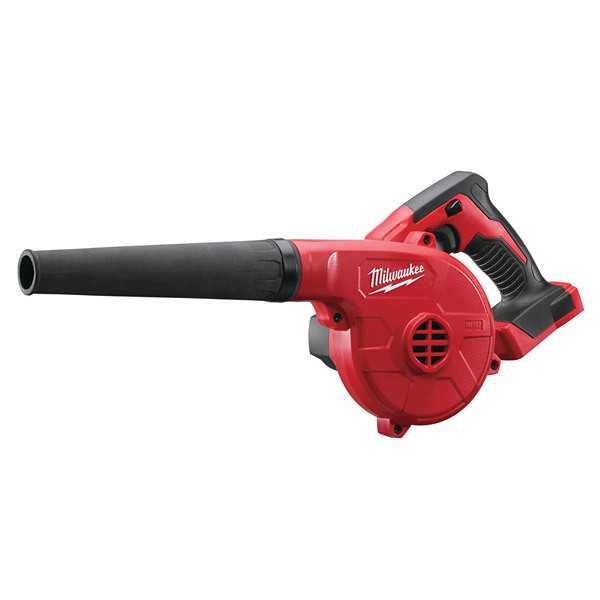 Professional 18 volt portable blower unit. Note: this model is sold as a zero tool unit, batteries and charger sold separately. Compact body - clears dirt and debris in tight spaces. Power control - 3 speed settings with variable speed trigger. Versatile attachments - nozzle extension (228.6 mm), universal inflator/deflator attachment. Removable nozzle for easy, convenient storage.